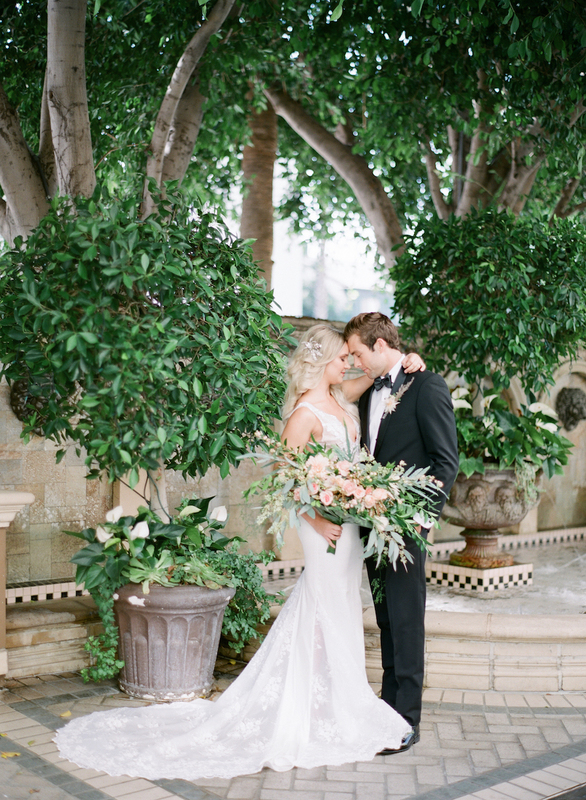 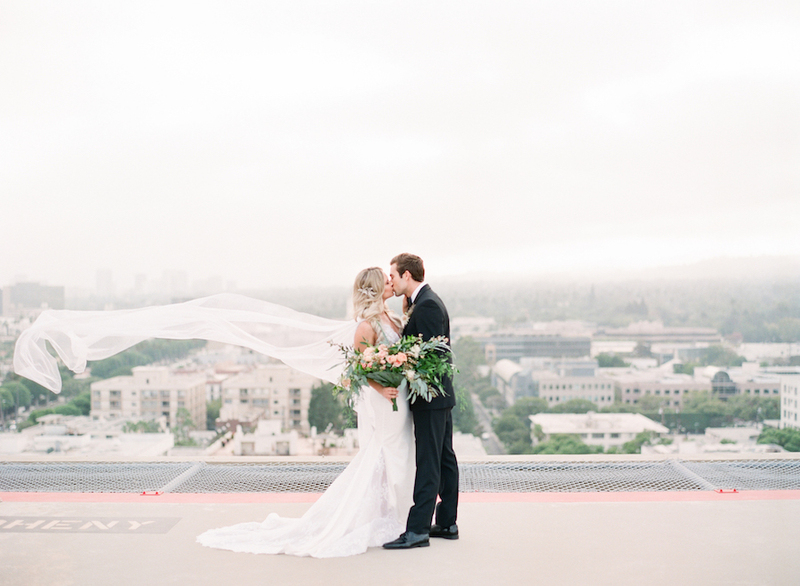 When art history and a love story combine, a beautiful wedding is bound to happen! 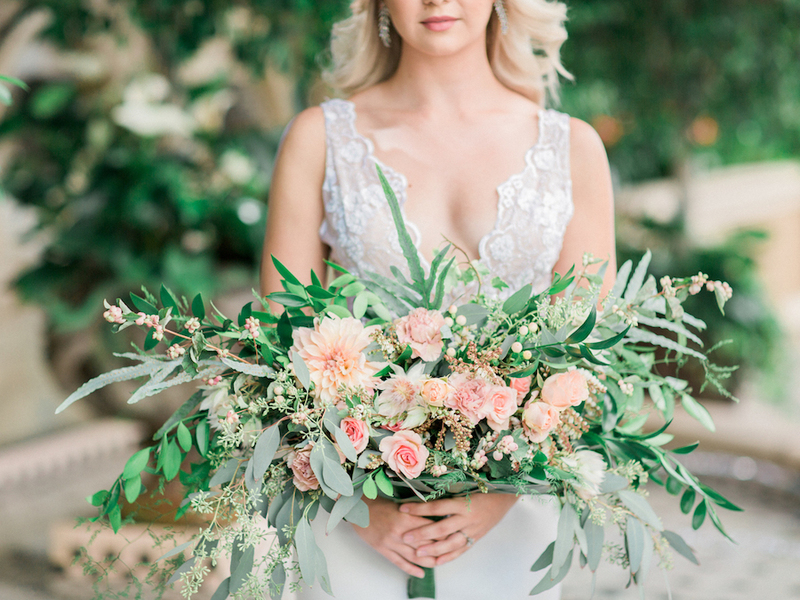 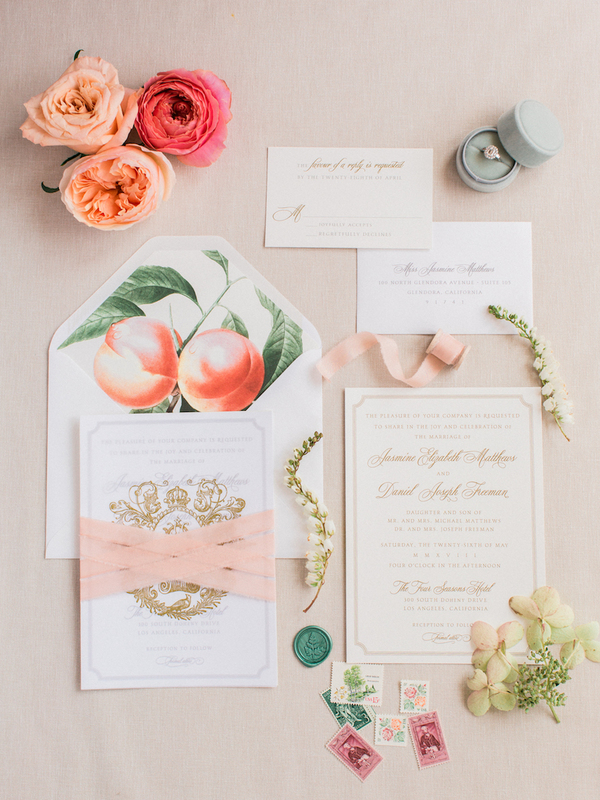 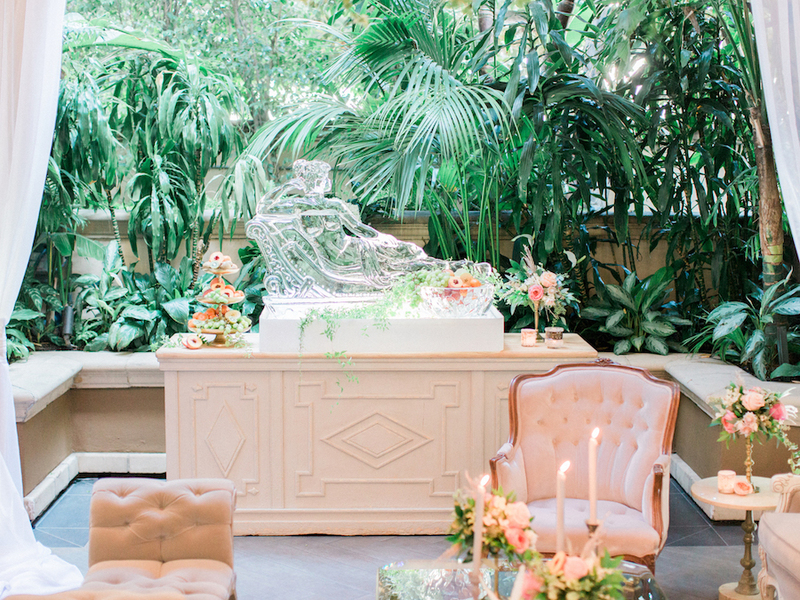 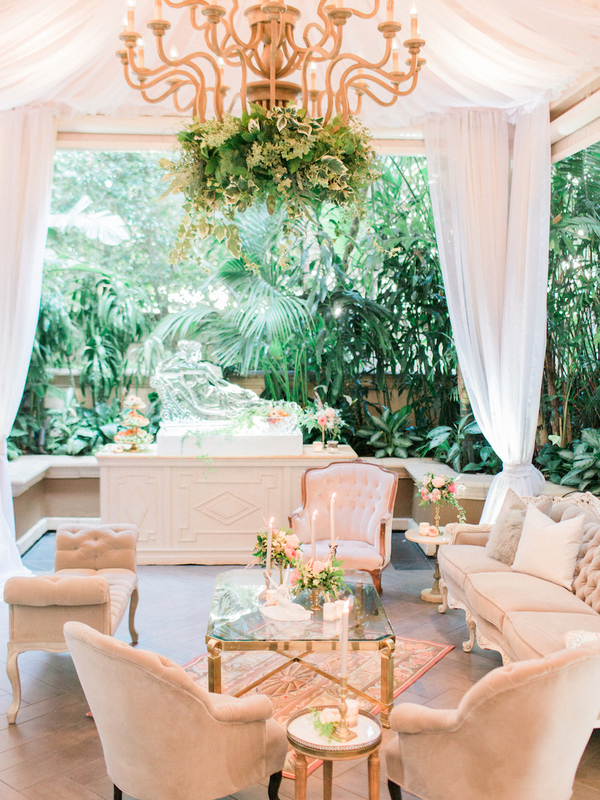 This ethereal wedding inspiration by Shawna Yamamoto Event Design and Hylah White Special Events blends the historic painting ‘The Birth of Venus” with modern day wedding accents like a gorgeous ombre cake, winged wedding heels and halved peaches featured within the decor. 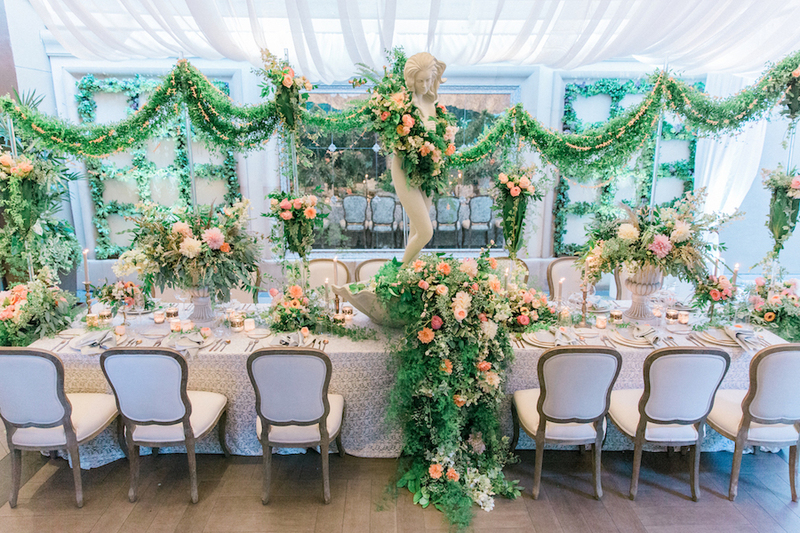 The lush green and peach florals take center stage at the reception, complementing the classic greenery of the Four Seasons Los Angeles. 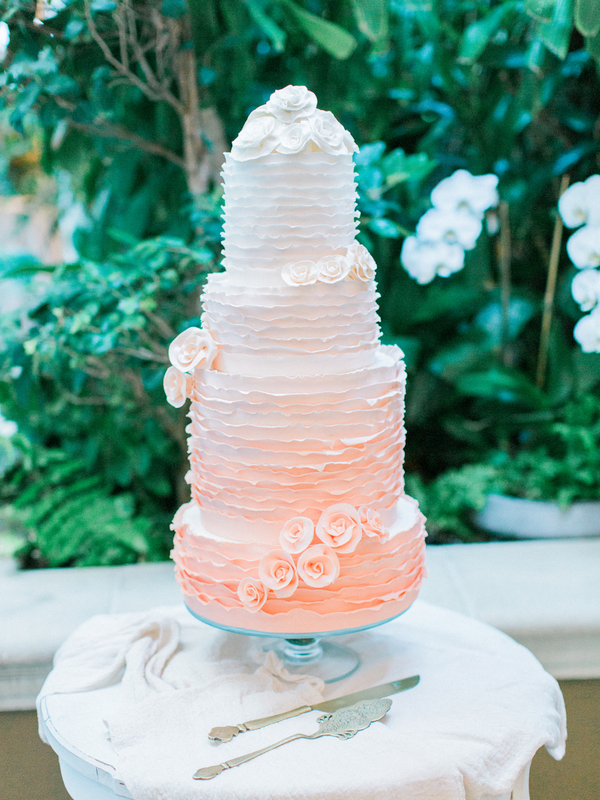 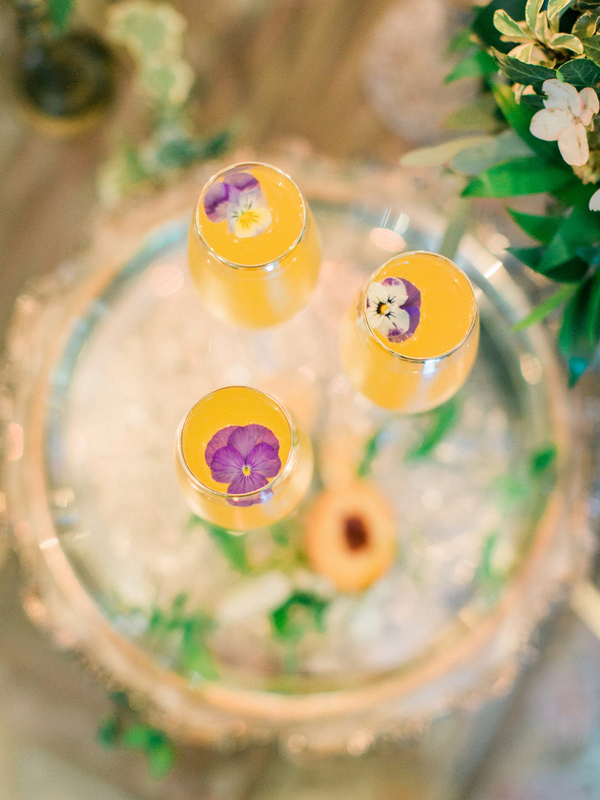 Feast your eyes on the photos captured beautifully by Koman Photography. 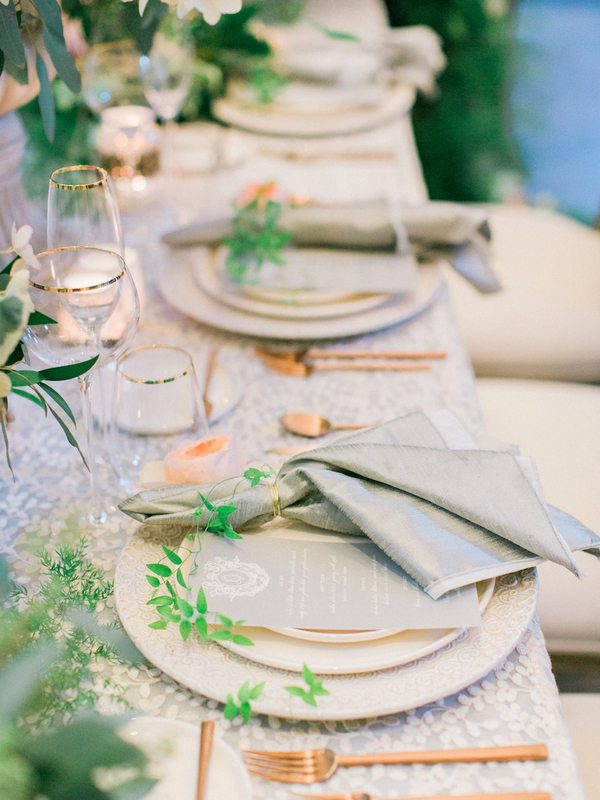 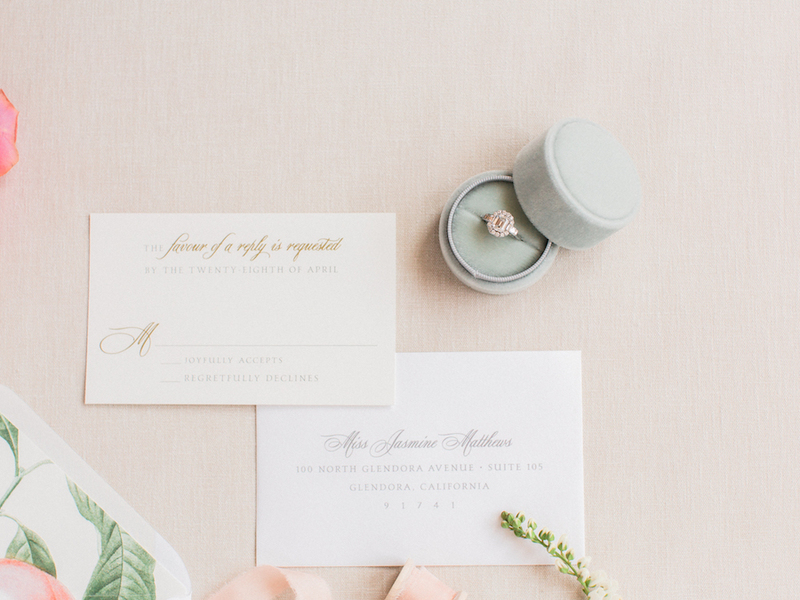 We were thrilled to be part of this wonderful wedding inspiration! 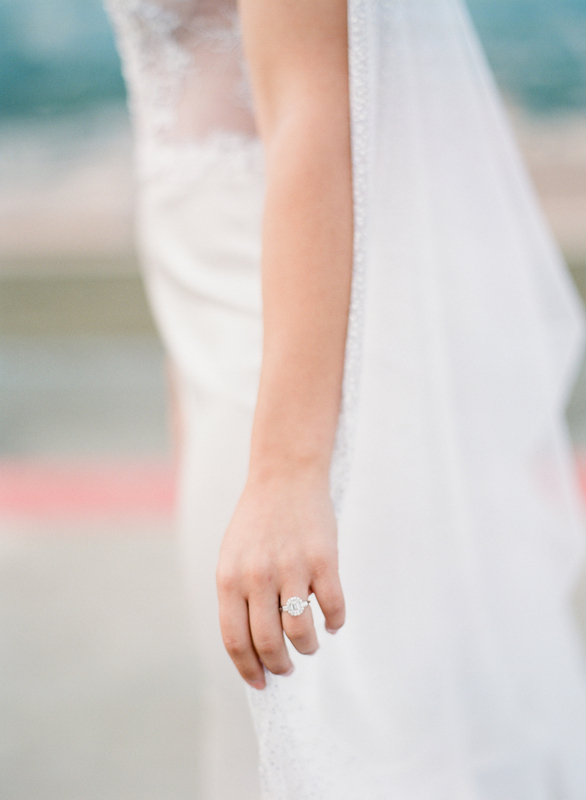 The team and beautiful bride displayed our Allure Emerald Cut. 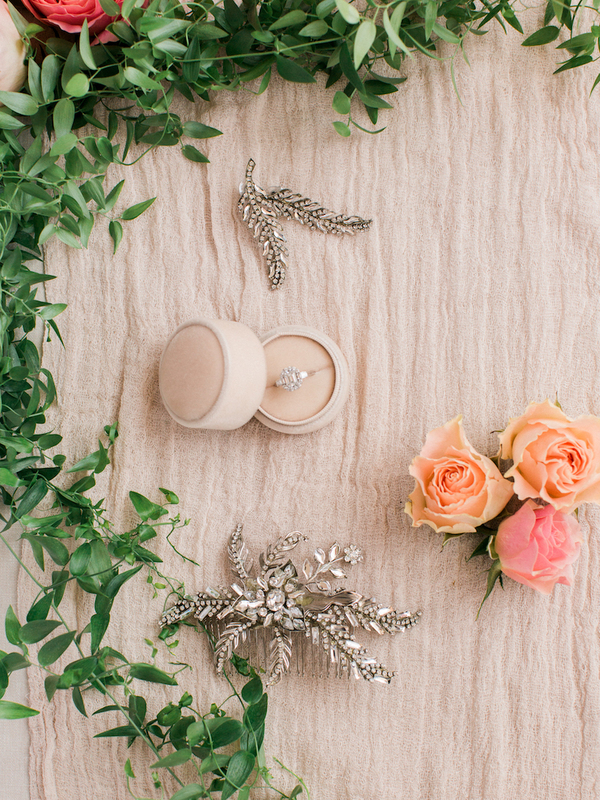 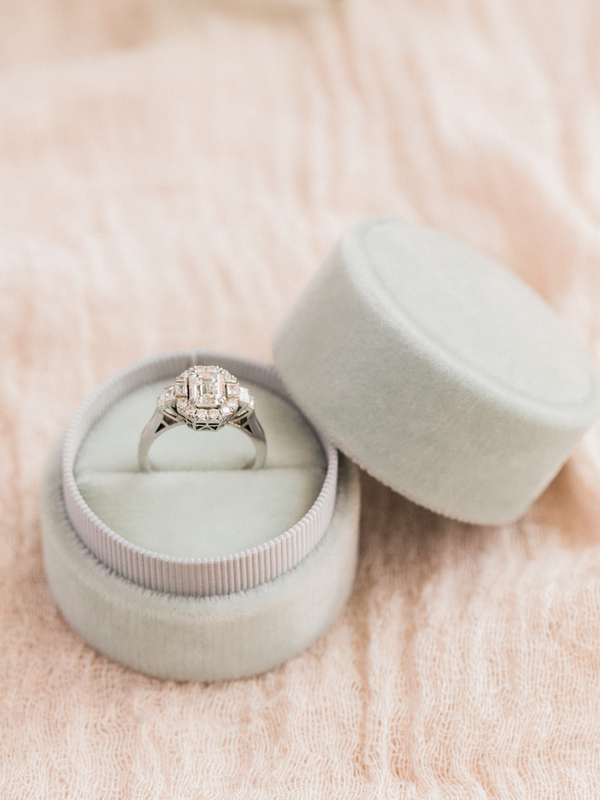 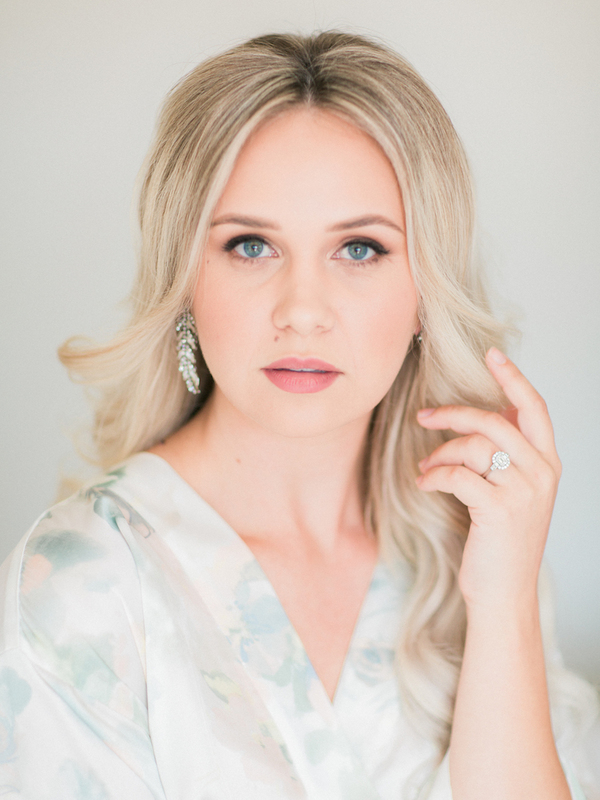 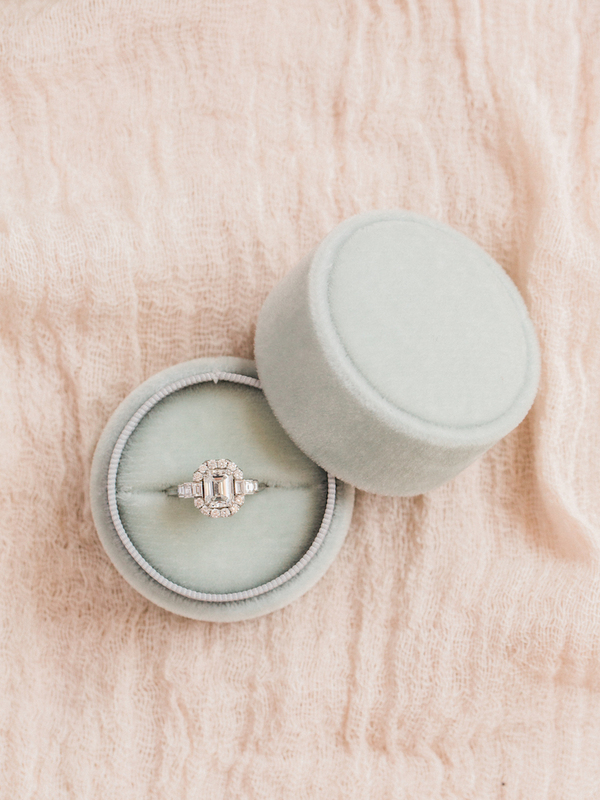 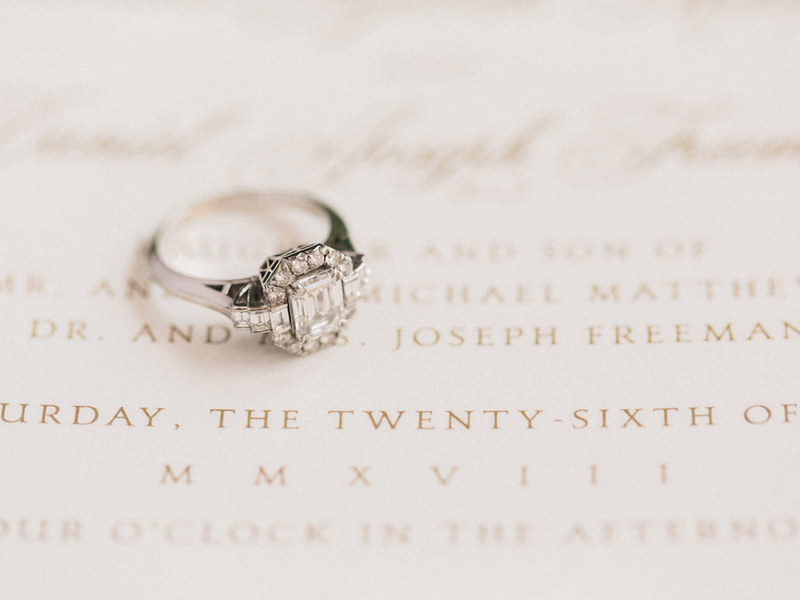 Showcasing maximum diamond brilliance, this ring is meant for an LA wedding! 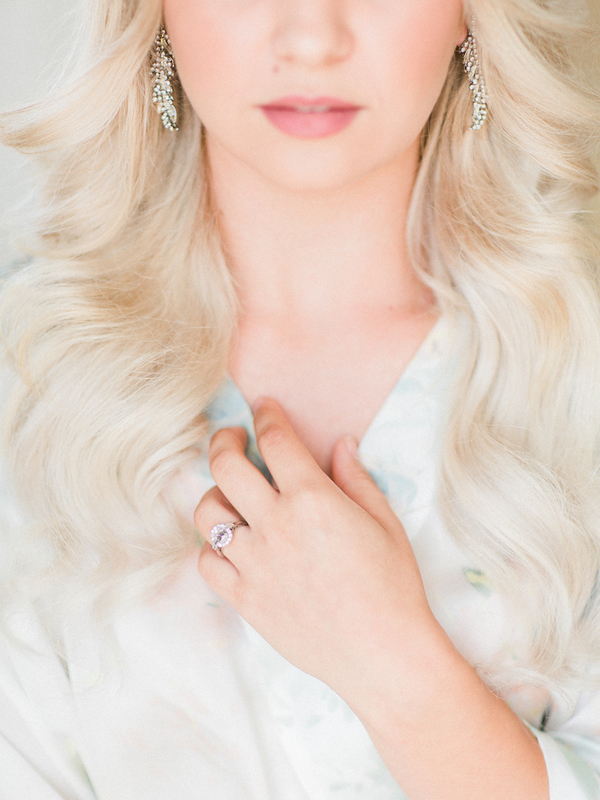 Click HERE to see the full feature on Style Me Pretty.